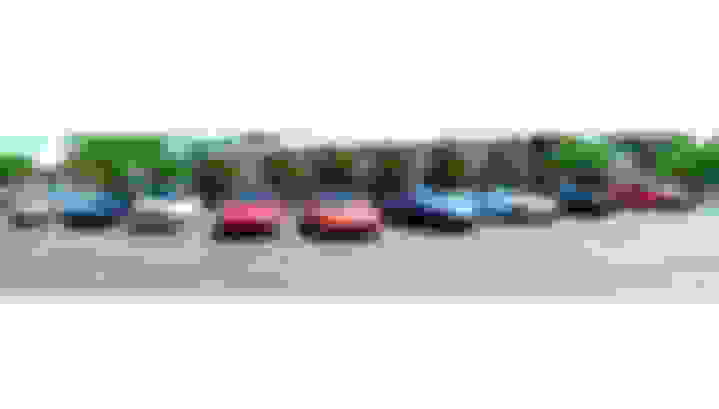 Tacos and Turbos Meet (N/As too!) Saturday April 14th in Albuquerque, New Mexico. 11:00am to 4:00pm. Come out and hang. Talk about our money pits, eat some tacos across the street and go on a cruise afterwards. These meets usually have a great turnout. Pic below. Lets get another one going! Hope to meet some new people. 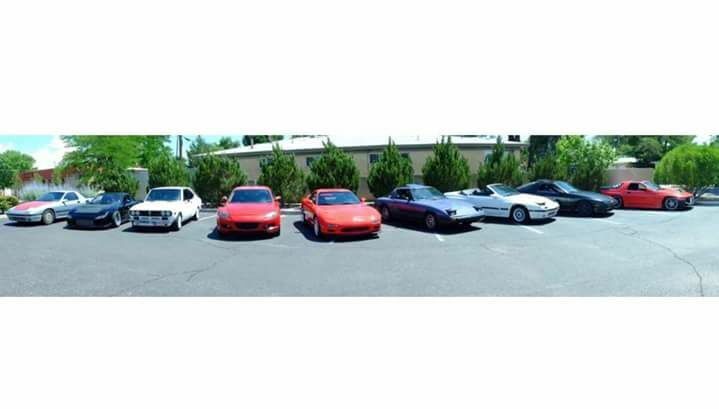 RX-7 meet up in ABQ?